Today I met Todd OBrien (@ToddOBrien3), a sales professional in Austin and a former colleague at Dell. After a coffee chat, Todd asked me if he can go on a rejection trip with me. After getting to know him, I felt comfortable with saying 'yes'. I was able to observe the encounter from a third person perspective. Interestingly, it felt completely different from doing it myself. I had a strange sense of calm and anticipation, very similar to the time when I took the Businessweek reporter to dance with a Santa, exchange training with a trainer, and give a talk to college students. It was like doing an adventure with a friend. 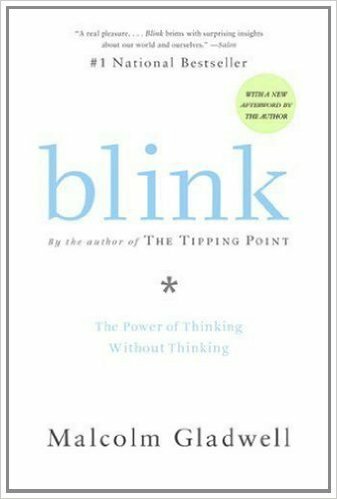 Famous author Malcolm Gladwell talked about this phenomenon in his book Blink: The Power of Thinking Without Thinking, that two police officers working together can sometimes lead to strange and dangerous behaviors, because they feel emboldened by the presence of their partners. I am not a police officer, just a rejection therapy patient, but I also felt the same way. Learning: in most interpersonal interactions, whether it's a sales trip, car purchase negotiation, or police patrol, having another person on your side can feel very empowering. The added confidence and comfort can help you in getting what you want. Older PostWhat Do You Want the Most? What Do You Fear the Most?